Ferrari has published the first images of its new two-seater, mid-rear-engined sports car, the F8 Tributo, a replacement for the 488 GTB. 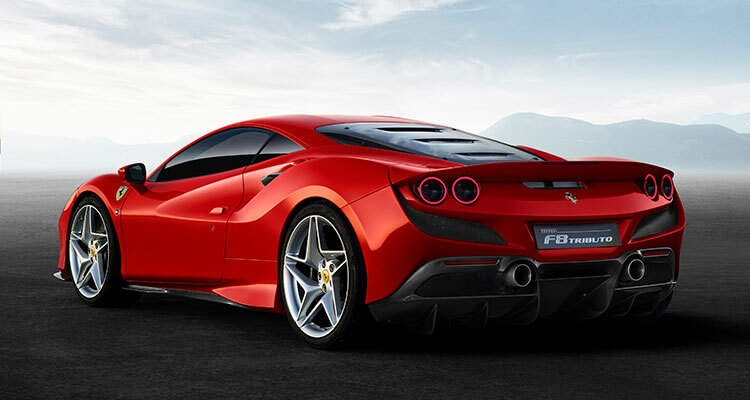 Ferrari has unveiled the first official imagery of its new mid-rear-engined sports car, the F8 Tributo. The latest iteration of the Italian marque’s classic two-seater berlinetta sports coupés, the F8 Tributo is designed as a tribute to the engine that powers it. The most powerful V8 in Ferrari’s history, it produces 720 hp and won “Best Engine” in the International Engine of the Year awards for three successive years, from 2016-18. Additionally, last year it was named the best engine of the last two decades at the same awards. As well as boasting huge power, the V8 is perfectly adapted to powering a mid-rear-engined two-seater – a configuration that produces the best possible balance of weight. Thanks to this, the F8 has a 0-62 mph time of just 2.9 seconds and a top speed of 211 mph. 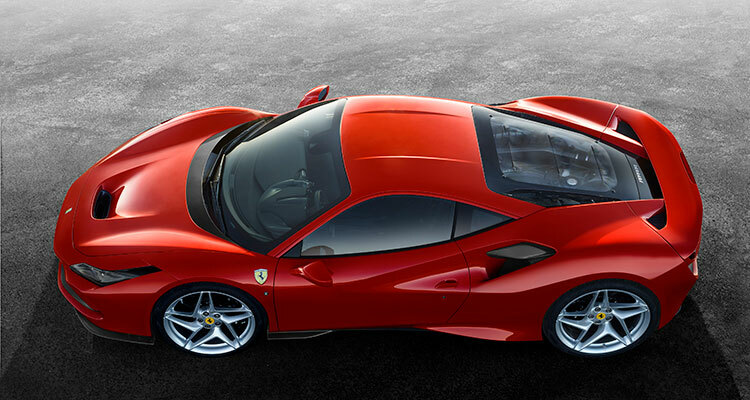 The F8 Tributo has been introduced to replace the 488 GTB. It produces 50 hp more than its predecessor, as well as being 40 kg lighter and boasting ten per cent more aerodynamic efficiency. 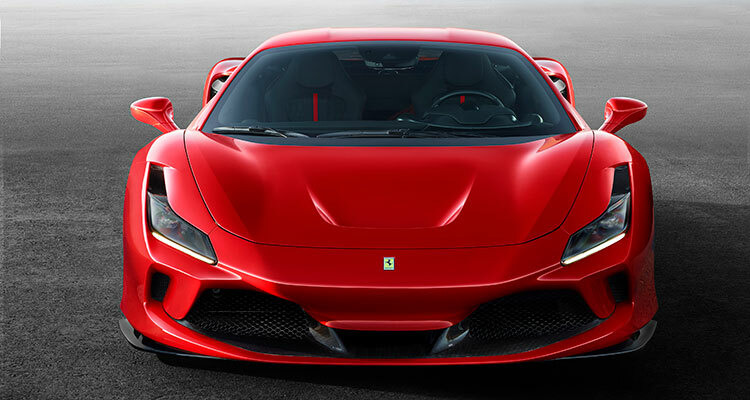 Part of this efficiency comes from the so-called S-Duct at the front of the car, debuted on the 488 Pista but extensively redesigned to fit the profile of the F8 Tributo. Alone, this feature allows the new vehicle to generate 15 per cent more downforce than the 488 GTB. As well as looking aesthetically pleasing, the F8 Tributo’s compact, horizontal LED headlights have freed up enough space to incorporate new brake cooling intakes, which help to improve airflow throughout the wheel arch area. “Ferrari has been honing the scope of abilities of [the two-seater, mid-rear-engined] architecture, which creates an optimal weight balance, to perfection for over four decades,” Ferrari explained.